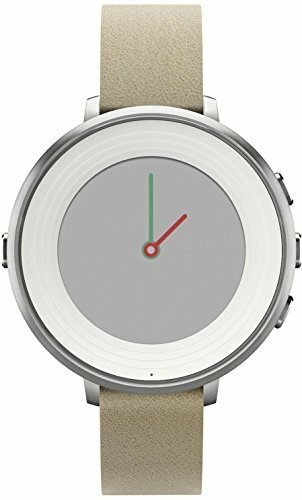 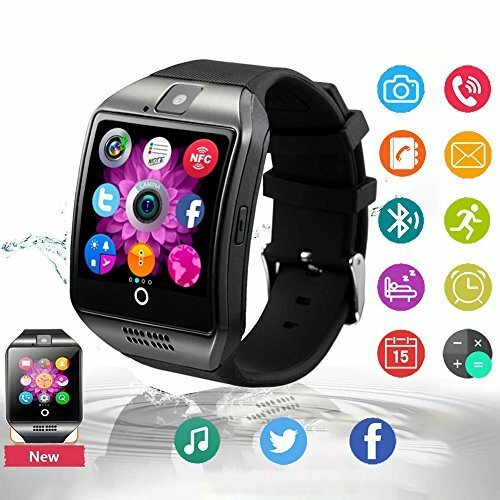 【Multi-Function Smart Watch】The smartwatch can work as a pedometer, sleep monitoring, sedentary reminder, remote camera, alarm clock, calendar, audio player, lost reminder, camera pictures recorder(need SD card) and so on. 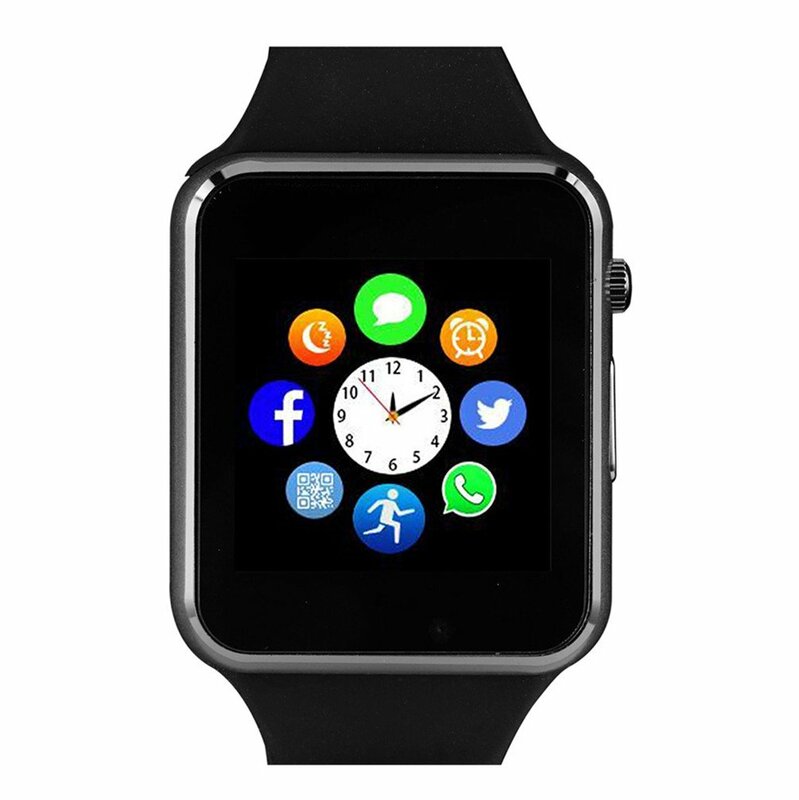 With this wrist watch, your life will be more convenient and enjoyable. 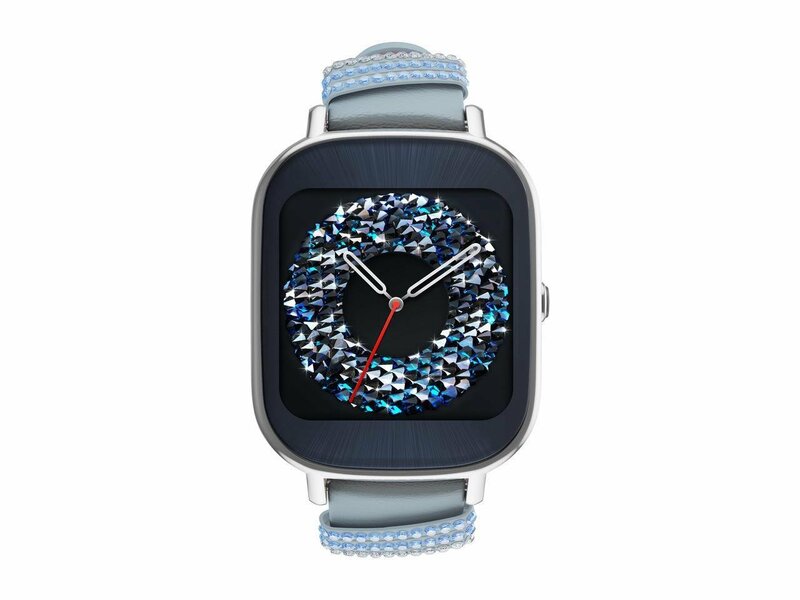 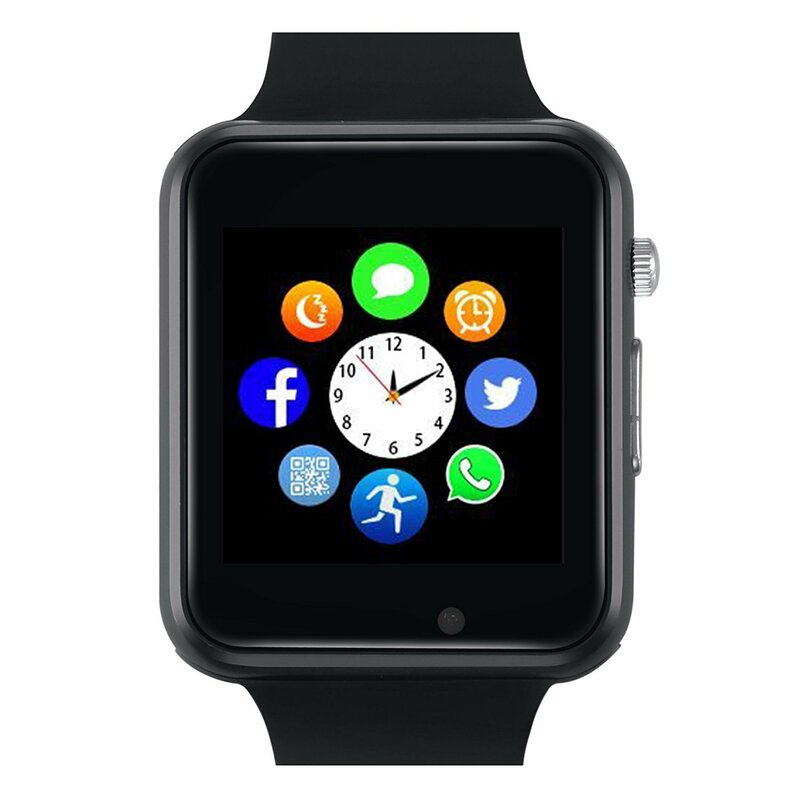 【Wide Compatibility】The smart watch adopts Bluetooth 3.0 Technology. 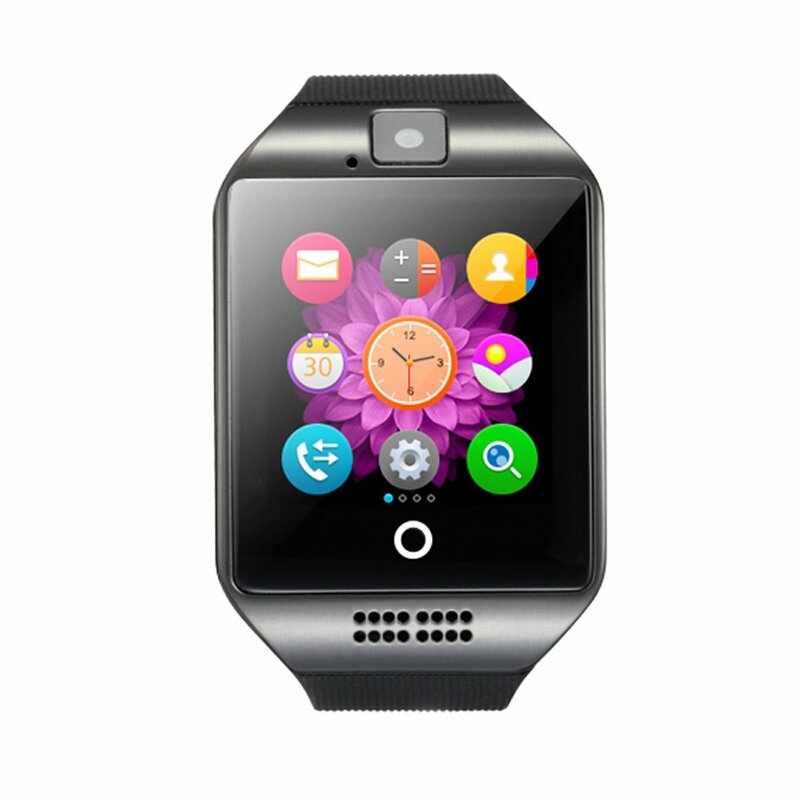 All functions support Android 4.3 and up smart phones. 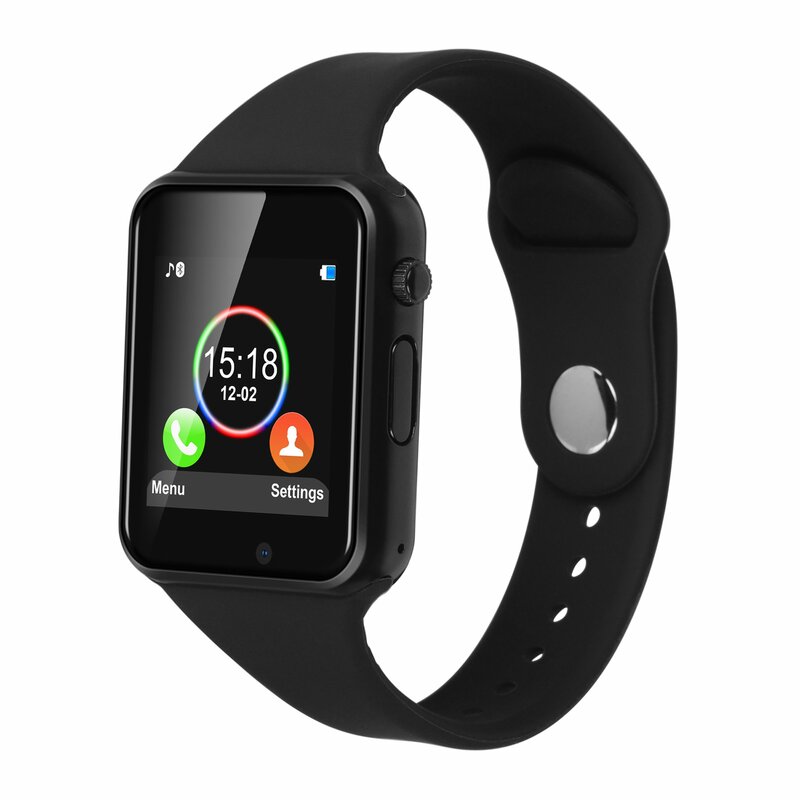 For iPhone it only has partial functions, supports answer & call, phone book, music play, camera, clock, pedometer, sleep monitoring, sedentary remind, etc. 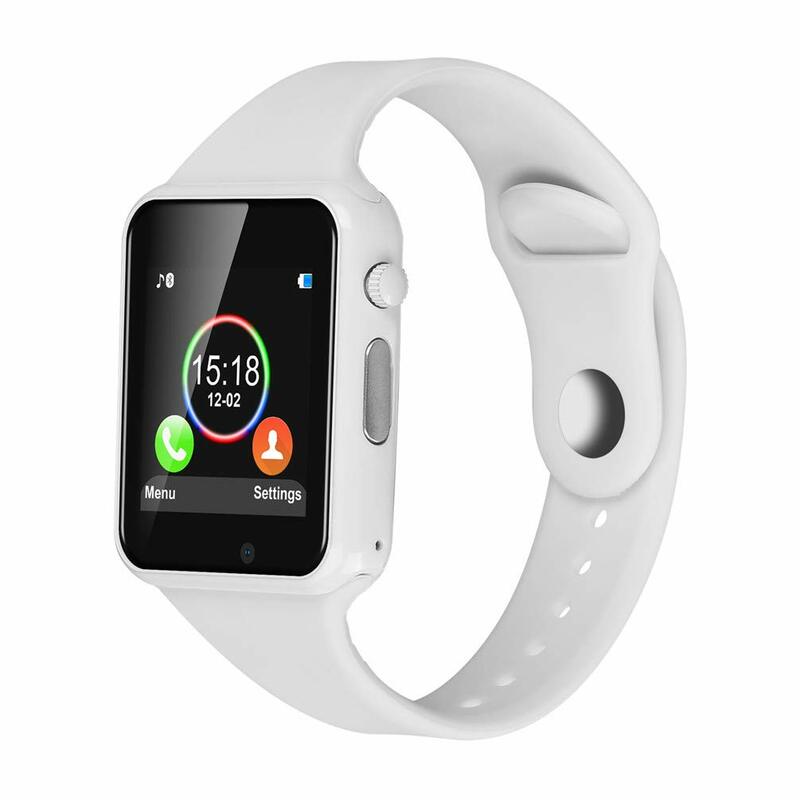 But not support SMS, remote camera control, App. 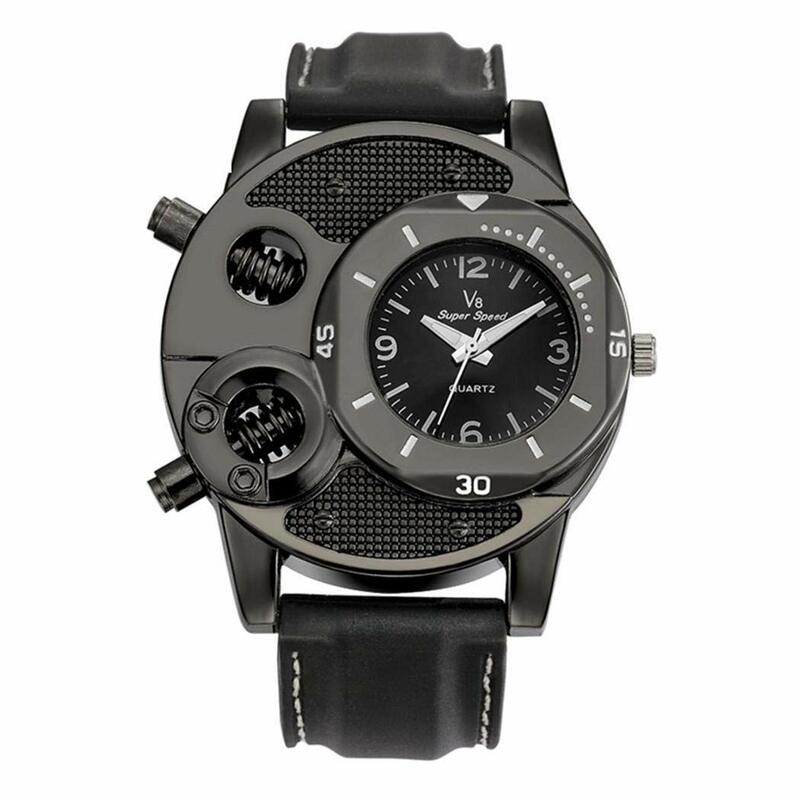 And it also does not support the vibration function. 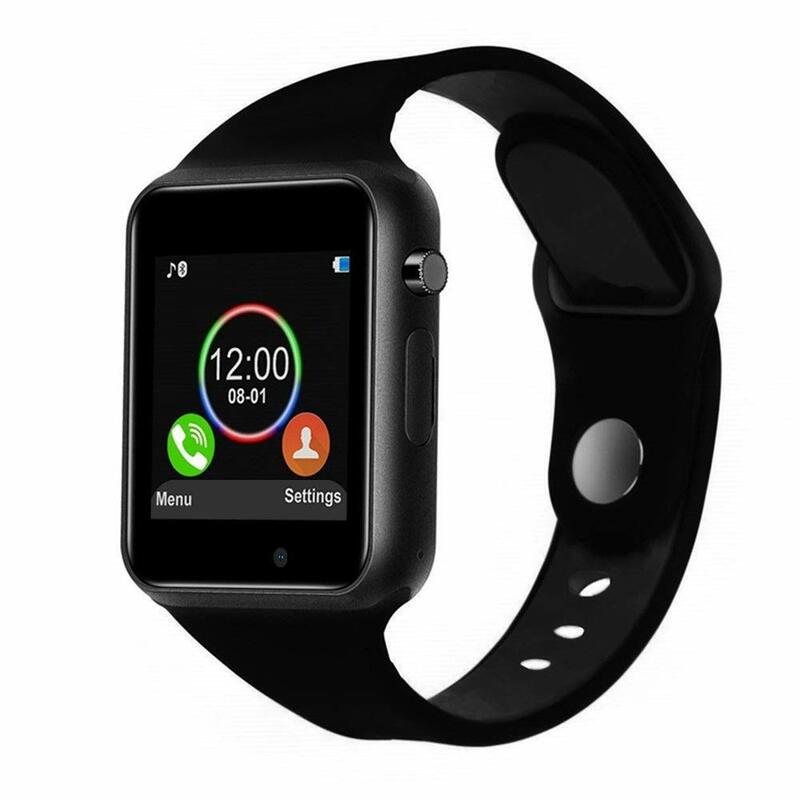 【Two Working Model】Use as an Android Mini Mobile Phone: When you install a GSM 2G/2.5G Network SIM Card into the smart watch, you can both answer and dial Calls,send and receive messages,play music and so on. 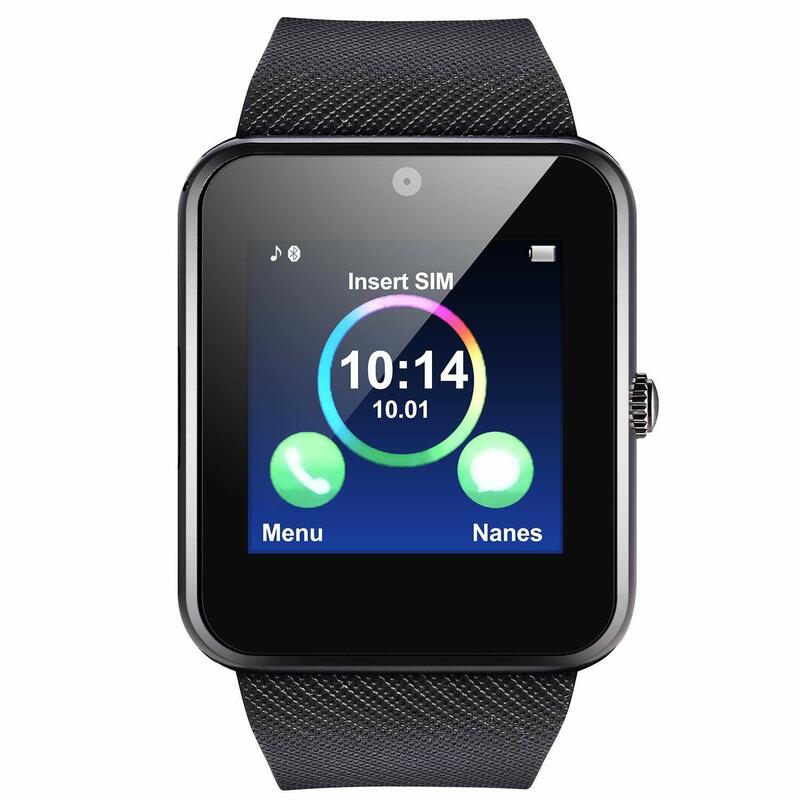 Use as a Bluetooth Smart Watch: You can just connect the smart watch with phone by bluetooth, so you can make phone call, including answering and dial-up.But please note: For iPhone,it only supports partial functions.